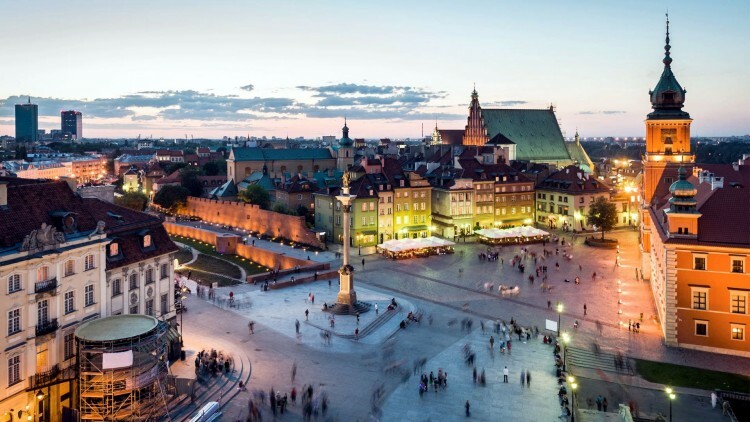 Our visitors come from all over the world many with the intention of returning to Poland, finding cheap property, low cost housing, holiday homes, investment properties, and second homes abroad. Our international buyers are people that are motivated and many needing find international real estate for investment, relocation, moving abroad , retirement and to buy holiday homes abroad. Used by thousands of people each day we are the place for people looking to invest abroad or make the move overseas. We have thousands of buyers receiving our property alerts and are putting buyers and sellers together everyday. 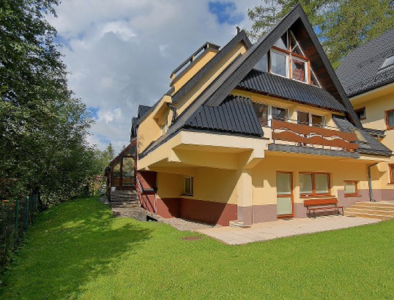 Seearching for house sales in Poland? 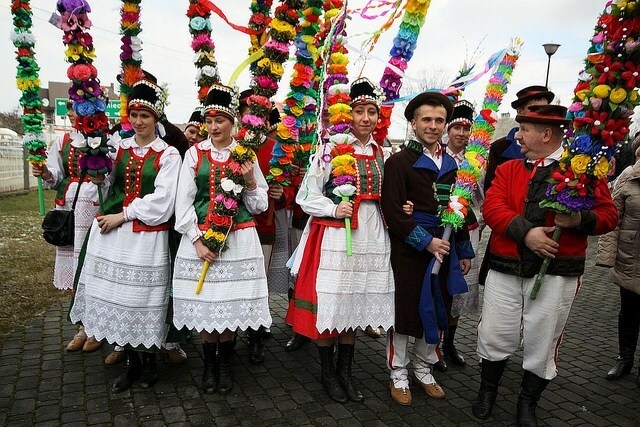 it a good ideal to search under the province of Mazowieckie Masovian Voivodeship or Mazovia Province, is the largest and most populous of the sixteen Polish provinces, or voivodeships. 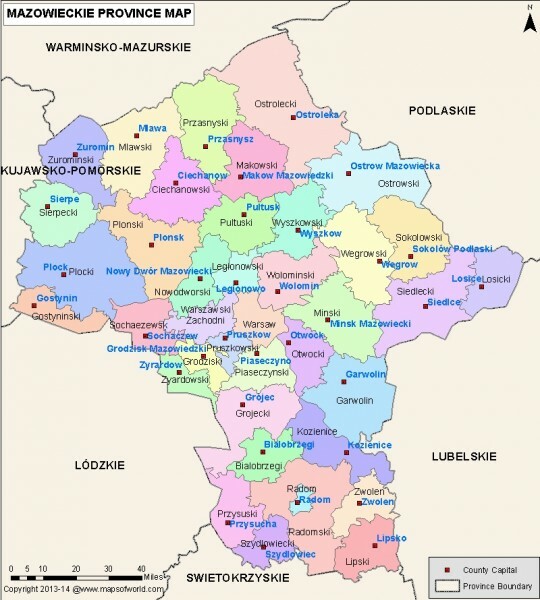 In 1999 as one of 16 new provinces, it comprises the former provinces (1975–98) of Warsaw, Ostrołęka, Radom, Płock, Ciechanów, and Siedlce, as well as portions of the former provinces of Skierniewice, Łomża, and Biała Podlaska. The provincial and national capital is Warsaw. Area 13,745 square miles (35,598 square km). Pop. (2002) 5,124,018. Like many cities across the globe Polands cities offer investors property where demand is on the increase and rents increasing. Rental income is strong all year round driven by tourism and peaks towards the Christmas and summer months when there is often a lack of accommodation available. Warsaw is a busy capital city centrally located in Poland. 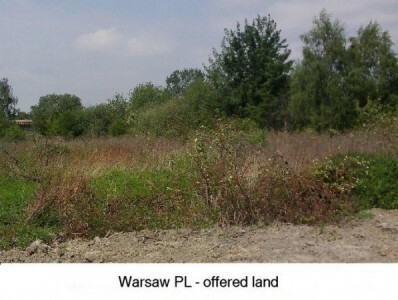 Areas of Warsaw that are considered to be strong candidates for property investment are Bialolek, and Ursynow. The city has its own international airport and several train stations. Krakow is Poland's second largest city and lies towards the southern border of the country. The city used to be Poland’s royal capital for some 500 years and as such it has a colourful history. Krakow contains approximately 2 million works of art and the medieval city centre is considered a World Heritage site. Like Warsaw, Krakow has an international airport and the city is attracting tourists in droves. Rental income is strong all year round (driven by tourists) and peaks towards the Christmas and summer months when there is often a lack of accommodation available. Gdansk is located on Poland's northern coast and is the largest city on the northern coast. Gdansk has been turned into one of Poland's key commercial centres. 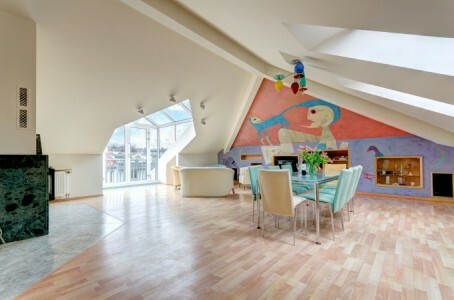 The rental market is strong in Gdansk. Increasing tourist visitors buoys this and the strong economic ties of the city attracts large numbers of business people requiring short term property rentals. 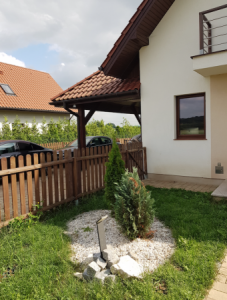 Building a property yourself or searching for land plots for sale in Poland, use Homesgofast.com to find cheap land for sale ideal as an investment or to build commercial property or a new residential building. Some land has building permission and may even qualify you to government incentives depending upon the location. Property negotiation is done openly in Poland. The price can be negotiated directly with the owners (a common practice) or through the estate agent. 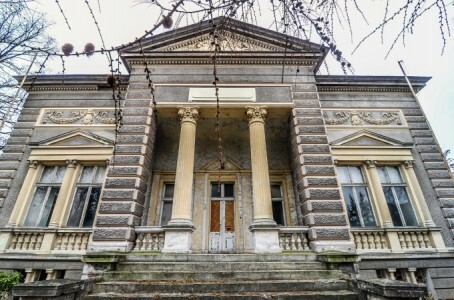 Once the parties have reached an agreement, the contract for the purchase of real estate must be made in the form of a notarial deed executed by a Polish notary. A contract in any other form is null and void. It is advisable to appoint an English-speaking notary, or at the very least to engage the services of a translator since all sales documents will be written in Polish. Homesgofast.com has been successfully putting buyers and sellers together online since 2002! Our listings are promoted on multiple property websites. WE have a huge niche audience many of which arrive at our site by searching ‘Homes Go Fast” . 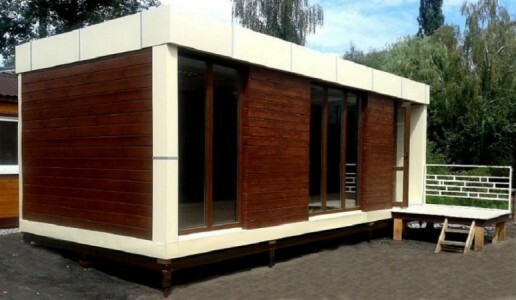 Consistently popular property searches made by overseas buyers seeking Portuguese property at Homesgofast.com include : cheap property in Poland, land for sale Poland, farms for sale in Poland, apartments for sale in Poland, buying property in Poland, holiday homes for sale in Poland, houses to buy in Poland, poland real estate. A professional person's title is used before his or her last name. Only the person's title is used in formal conversation or in business. Teenagers and children are called by their first name, but between adults first names are used only by mutual consent. Women greet close friends by kissing both cheeks. Young girls very often kiss each other on only one cheek when they meet. Adults generally shake hands upon meeting. Common greetings include "Dzien dobry" (Good morning/afternoon) "Dobry wieczor" (Good evening) "Czeoa" (Hello).